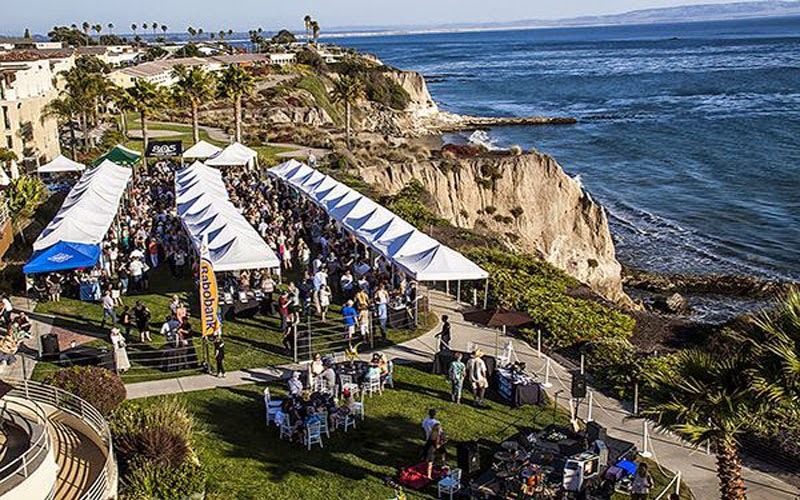 The party continues with Rabobank’s Barrel to Barrel grand tasting event held on the ocean front lawn of the Cliffs Resort. This tasting event will feature over 40 local wineries, breweries and restaurants. Enjoy a live performance by Aloha Radio and a sunset to remember. And don’t miss a chance to bid on our Wine, Waves & Beyond themed auction! 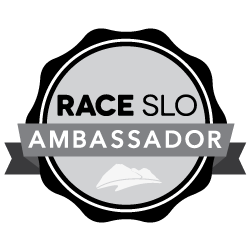 All proceeds go to support GleanSLO.